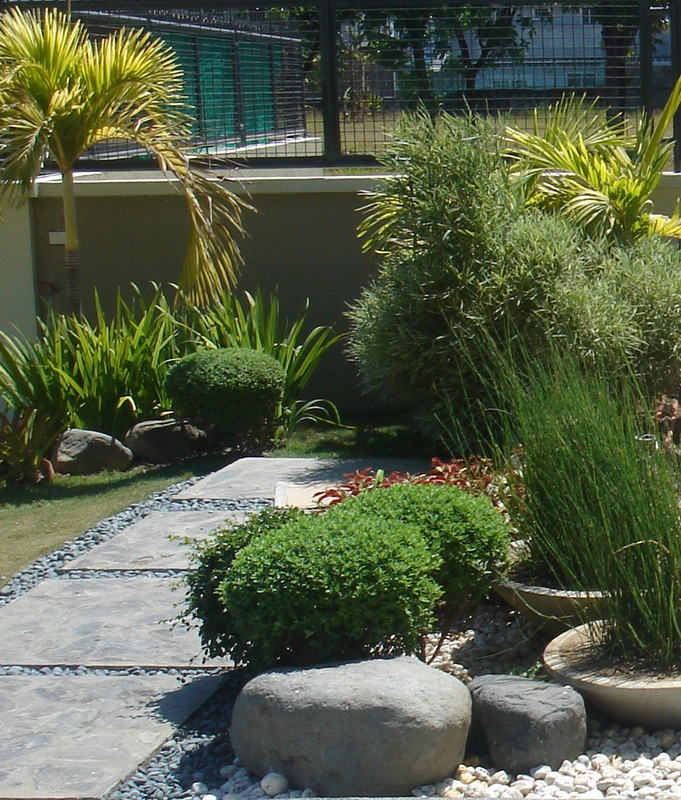 Green World Builders, Maintenance & Agribusiness Inc., the Philippine's most reliable full-service landscape contractor, has been providing high-end design, installation, and maintenance services to its clients since 1998. The Green World Builders Inc.'s main office with its Agribusiness & Garden Center is located at 268 El Grande Ave., BF Homes, Las Pinas City. 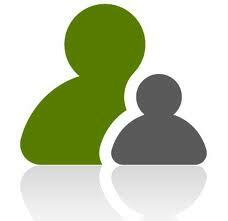 Today, the company has serviced numerous residential accounts, small business accounts and large corporate accounts. The services include: Landscaping Design, Construction, Renovation & Enhancement, Garden Consultation, Irrigation, Grounds & Garden Maintenance, Pest Management Integration, Indoor and Office Plant Rentals, Tropical Event Styling & Corporate Holiday Decorations. 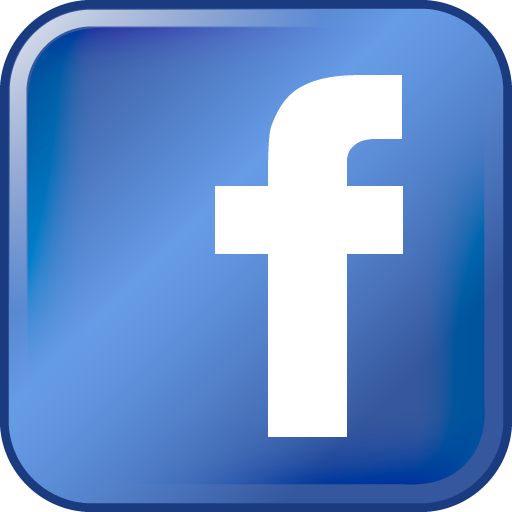 The success of the company has been a direct result of our ability to provide personal service at a competitive rate, thus creating a dedicated customer base. Through our comprehensive capabilities, our clients have come to appreciate the level of service & commitment that comes from having Green World Builders Inc. as a trusted partner. With combined experience & expertise in the landscaping field for more than 15 years, the GWBI team is prepared for any type of project. 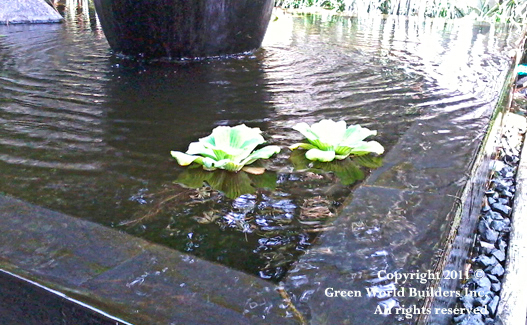 Green World Builders Inc. is perceived as the most valued provider of garden supplies and services. The company has been very successful due to the high standard of service and care provided to the customer and because of its reputation for large varieties of garden supplies. The GWBI's main office is currently located in BF Homes, Las Pinas, which also serves as storage for some landscaping materials, garden ornaments & structures, trees, shrubs, & herb varieties . Green World Builders is also developing & maintaining farm lots in Laguna, & Batangas for nursery areas. 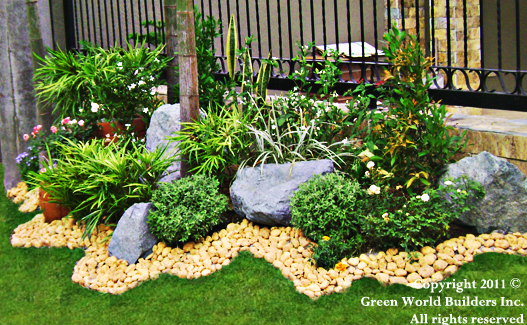 Green World Builders offers multiple categories of landscaping services to different varieties of customers. 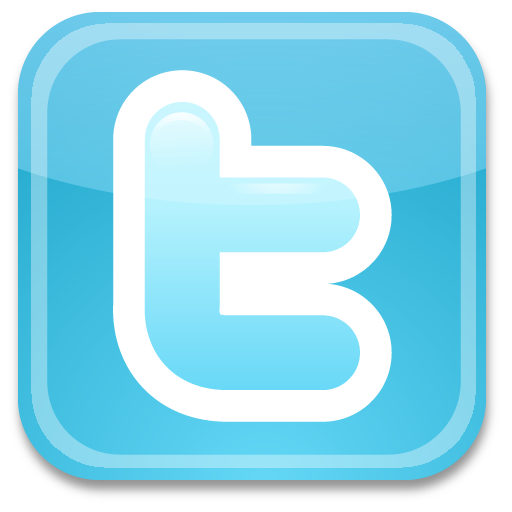 Our existing clients consist of residential homes, small businesses, and large corporations. Each group has the option of purchasing the same types of services such as Landscaping Design, Construction, Renovation & Enhancement, Garden Consultation, Irrigation, Pest Management Integration, Garden / Grounds Maintenance such as mowing, weeding, planting, re-sod, pest control, trees & shrub maintenance, Indoor and Office Plant Rentals, Tropical Event Styling & Corporate Holiday Decorations. Customized landscape design can be purchased on a contract basis, including specialties in different garden themes. All the plantings are high quality and are coming from the company nurseries.